What is Purple Lights for pancreatic cancer? Purple is the colour associated with pancreatic cancer across the globe. 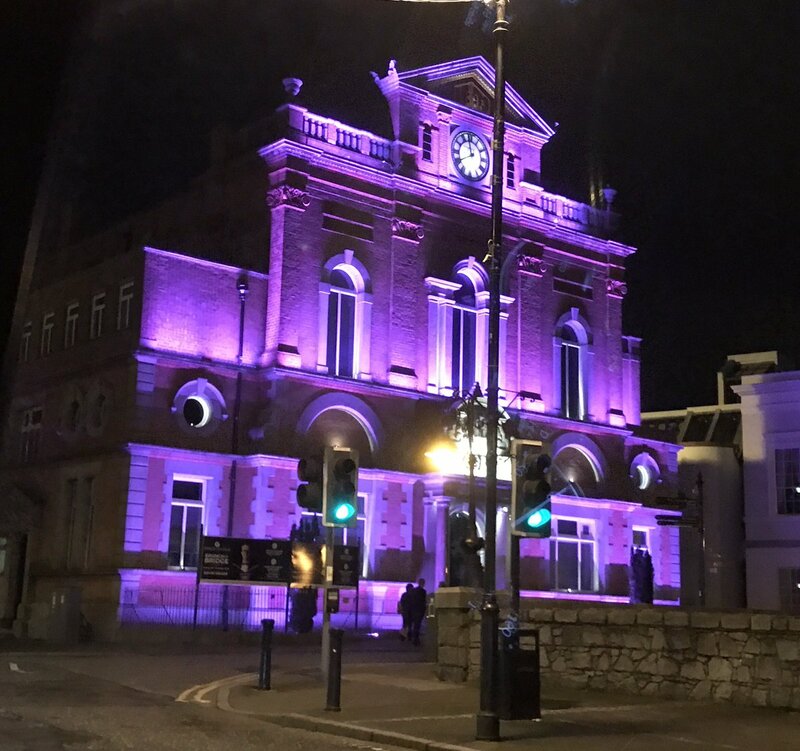 The lighting up of buildings, landmarks and venues purple has become increasingly popular over the last few years in the UK. How do I light up a landmark? We have compiled an FAQ to help you along the way. If you can't find the answer to your question here please email us. When should I approach my local landmark to ask them to light up? As soon as possible as there are many other charity events taking place in November and throughout the year. Landmarks will get a lot of requests to light up, not just in purple, but many other colours which represent different causes. Some landmarks will not be able to light up, such as listed buildings, those that have a partnership with one particular charity or without wanting a fee. Do not be disheartened. There are lots of other buildings that would love to get involved in raising awareness! What date should I ask them to light up on? In previous years we have encouraged supporters to organise buildings and landmarks to light up on 1st November to launch Pancreatic Cancer Awareness Month. This also means lots of buildings all light up on the same night. 15th November is World Pancreatic Cancer Day which presents another great opportunity to light up. Some buildings are even willing to be lit up for the whole month. Lighting up depends on availability, so any date in November would also be fantastic. How should I approach my landmark? A phone call is always advisable, or check the website of the landmark (if it has one) for a suitable email address. The best person to speak to will vary depending on the building but the customer services, the operations department or the publicity department is a good place to start and they will be able to point you in the right direction. With smaller venues it will no doubt be the manager you need to talk to. If you need help getting started you can use our template email/letter. It is also a good idea to make your email/letter more personal by sharing your reasons for taking part in the campaign and why it is so important to you. The landmark I approached has agreed to light up, what should I do now? Firstly, make sure you have all the details of the best contact at the landmark in case you have any further questions. You can also approach keep the details on file for next year. Let us know by filling out this form and we will add it to our Purple Lights for pancreatic cancer map. If you have organised the building to light up way in advance make sure you get in touch again nearer the time, just to ensure it is still fine to go ahead. The landmark I approached is happy to light up, but there is a cost involved or I need to supply to filters/gels, what should I do? There are various ways landmarks light up purple, whether it is covering their existing lights with purple filters or gels or sometimes it is as simple as setting a timer as it is part of their in-built lighting system. Lights can be hard to get to, so sometimes there are also maintenance costs involved aside from the cost of the filters/gels. If the landmark is unable to cover the costs, which is completely understandable, then you could see whether a local business would sponsor the light up, and you could thank them publicly via your local press or social media. If you think you can cover the costs yourself, that’s fantastic! These companies: Stage Depot and White Light Ltd can provide you with information regarding installation and costs of filter/gels. If it is very expensive, we recommend looking at alternatives in your area. You’d be surprised by how many places and different types of venues that would be willing to get involved. Unfortunately, funding for gels/filters is not something pancreatic cancer charities are able to contribute to. What should I do on the night? It would be wonderful if you could attend the lighting up of your landmark so you can take a photo (it gets dark early in November so you should be able to go along from 4/5PM). 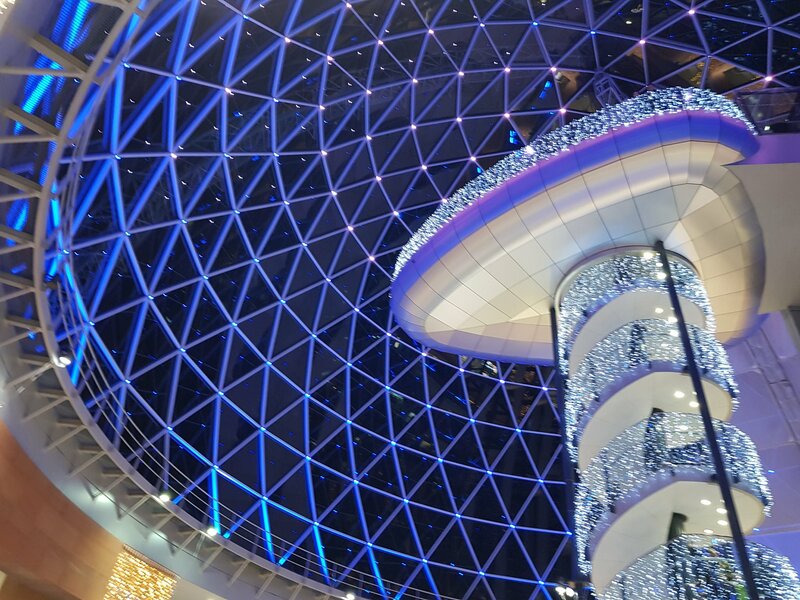 Don’t forget to share your photos with us on social media using #PurpleLightsUK. 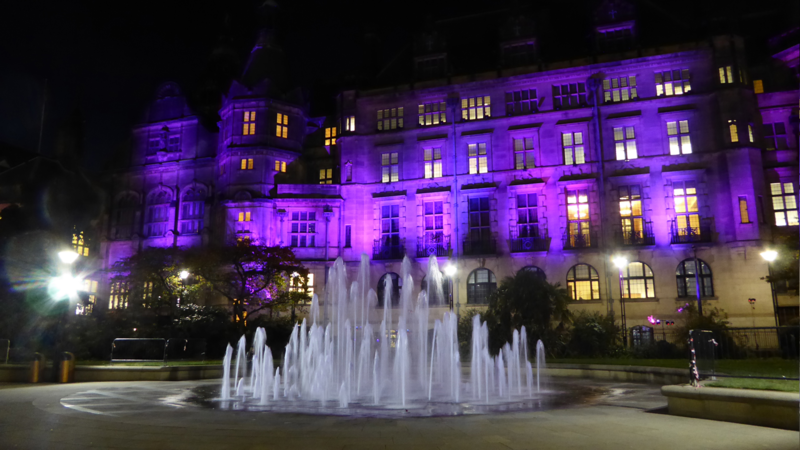 You can also order some awareness materials from participating charities: Pancreatic Cancer Action and Pancreatic Cancer UK so that you can inform passers-by as to why the landmark is lighting purple and about pancreatic cancer. Can you help me publicise the light up that I have organised? Once we’ve added the landmark to the Purple Lights for pancreatic cancer map we will promote your light up on participating charities social media pages. If you post your photos on social media, use #PurpleLightsUK so we can share them with our followers. Email us pictures of your light up and we can add them to our gallery. Check out the fantastic photos of buildings, landmarks, homes and gardens that have lit up purple for Pancreatic Cancer Awareness Month. Taking part in a light up? 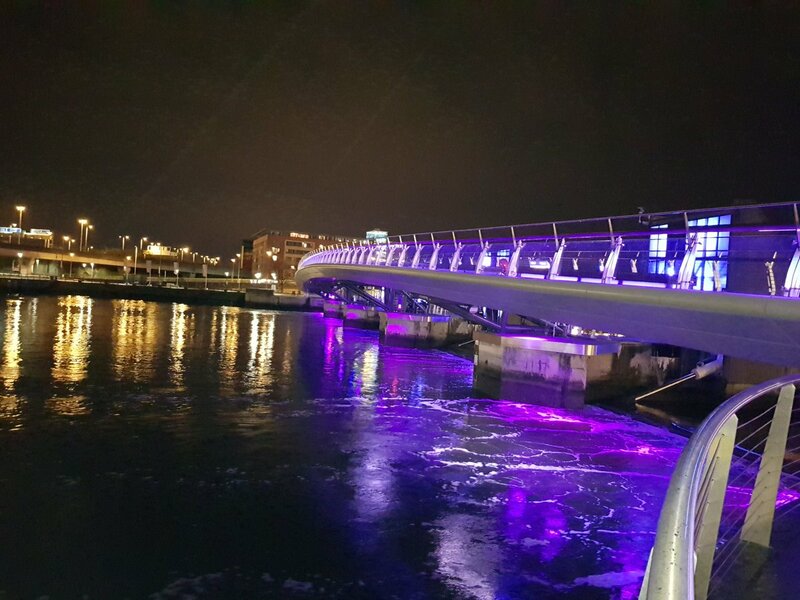 Please submit your Purple Lights image to our gallery and remember to tag your social media photos and messages with #PurpleLightsUK. Support us from the comfort of your own home and help spread awareness in your own neighbourhood. Please add your personal light up to the map here. Please tell us about the landmark you are lighting up so that we can add it to our map. Now that you have arranged your purple light up, why not promote it so that you can help raise much needed awareness of pancreatic cancer? We've created this handy guide to help you, as well as a media release template and editable poster. If you have any questions about the Purple Lights for pancreatic cancer campaign, please email us.